For more information, visit www.whoafarm.org. At the Santa Rosa Health Center in Roseland, 50 percent of Dr. Patricia Kulawiak's adolescent patients are obese. "There is an epidemic of diabetes in this area," Kulawiak tells me over the phone, "and since good, healthy food is expensive, poverty severely limits your options." Thanks to the Work Horse Organic Agriculture (WHOA) Farm, dozens of these families receive bags of fresh, organic produce every week—for free. 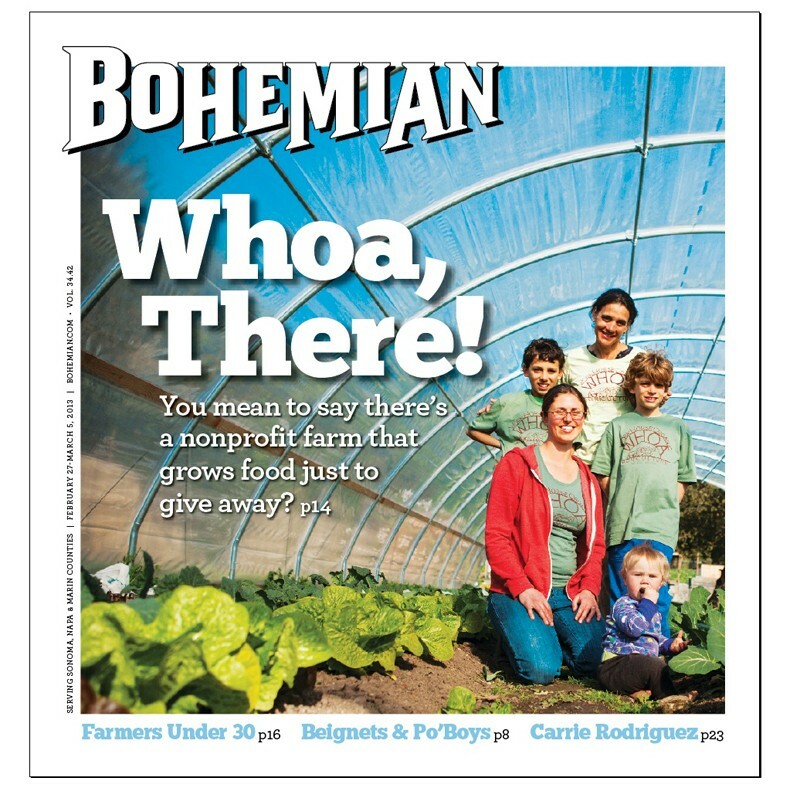 Started two years ago by Eddie and Wendy Gelsman, WHOA Farm's motto is "The best food money can't buy," a tidy summation of their mission to provide fresh, organically grown food to those who can't afford it. "It's not a crime to be poor," says Eddie. "Everyone has the right to eat well." 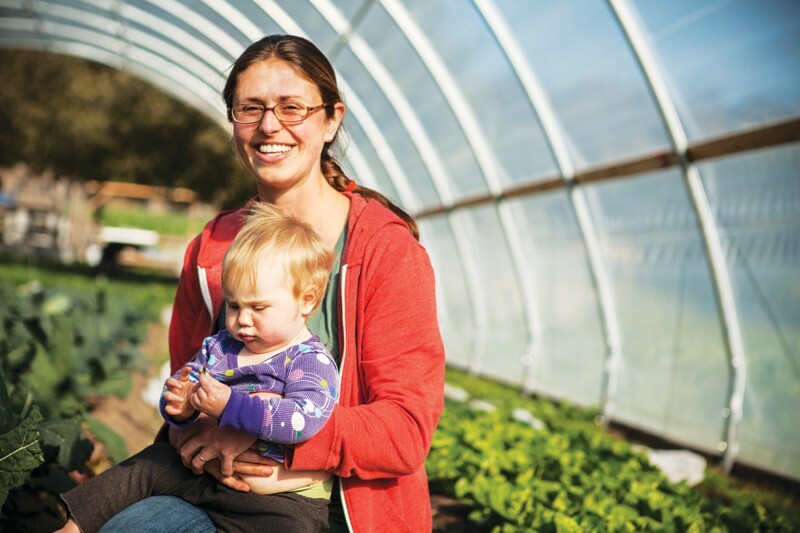 Located on 16 acres on Petaluma Hill Road, WHOA Farm began with six months' worth of nonprofit application paperwork and a few raised beds, which the Gelsmans cultivated themselves. In January of 2012, they hired young farmers Balyn and Elli Rose to live on the property and run the farm, which, as the name indicates, is one of the few in the area that harnesses the power of draft horses to plow the fields. "Horses," says Wendy, "are the ultimate piece of the sustainability puzzle." Even though they were just a few weeks from having their first child, and even though they had never before worked with draft horses, the offer to work on the farm "was an opportunity we just couldn't pass up," says Elli, who met Balyn in an agro-ecology class at UC Santa Cruz, where they both graduated in environmental studies. "They are two highly educated and highly skilled agriculturalists," Eddie says of the couple, who prior to WHOA ran a farm and CSA program called Wild Rose Ranch for four years. 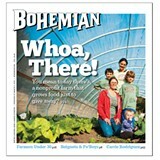 While plenty of farms and supermarkets donate their leftover produce once it is no longer marketable, WHOA is unique in its practice of growing food specifically to give away. Produce is harvested in the morning and delivered that same afternoon in order to "give people food with the highest nutritional value," says Eddie. Anyone who's ever inherited a surplus of fennel or radicchio understands that fresh produce is a wonderful thing—as long as you know what to do with it. Which is why education is at the heart of WHOA's mission. "We are committed to giving away food responsibly," explains Wendy, "which means that we want people to be comfortable with the produce and understand the nutritional value of what they're eating."